Authorities initially treated the scene as a possible anthrax scare as emergency crews converged on Eric Idle's home in the Hollywood Hills of Los Angeles. 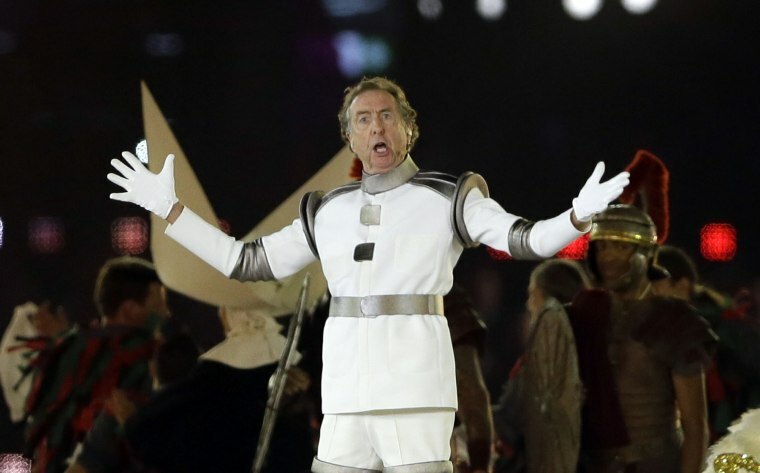 LOS ANGELES — Emergency crews flocked to the home of the comedian Eric Idle on Monday night after a report of a suspicious powder in an envelope, which turned out not to be dangerous, fire officials said. Police said a resident at the address called police about 6:20 p.m. NBC Los Angeles reported that Idle, 76, a longtime member of Monty Python's Flying Circus whose Broadway musical "Spamalot" won a Tony Award, lives at the address with his wife, the actor Tania Kosevich. Officials initially said they were treating the scene as a possible anthrax scare. Late Monday night, the Los Angeles Fire Department said that there was no hazard and that two people who were taken to a hospital were transported only as a precaution. It wasn't known whether Idle or Kosevich were home at the time.